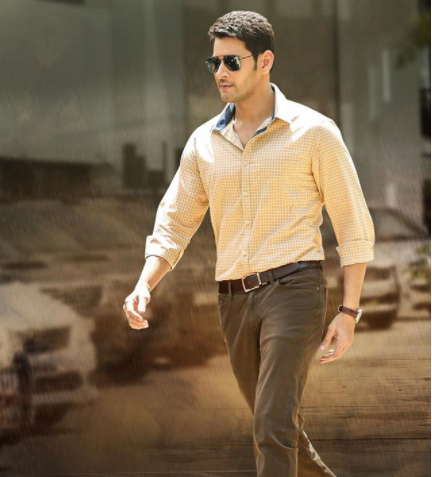 Home » Telugu » News » Mahesh Babu’s Bharat Ane Nenu witnesses glorious run in Australia! Mahesh Babu’s Bharat Ane Nenu witnesses glorious run in Australia! Sans Baahubali franchise, the film is setting new records each day at the Box Office. Not just in the US, the film is witnessing glorious run even in Australia. Mahesh Babu's Bharat Ane Nenu witnesses glorious run in Australia! South Superstar Mahesh Babu’s Bharat Ane Nenu is a blockbuster film. Sans Baahubali, BAN becomes the highest grossing film of the year. The political drama, which marks Tollywood debut of Kiara Advani is continuing its dream run in India as well as internationally. Sans Baahubali franchise, the film is setting new records each day at the Box Office. Not just in the US, the film is witnessing glorious run even in Australia. Bharat Ane Nenu has witnessed an exceptional growth of 127.53% growth on Tuesday. Bharat Ane Nenu, which released on April 20, received Superstar Mahesh Babu immense praises from not just the audience and critics but also industry veterans. Fans are even touting it his best performance till date.